After two years operating the football club out of a temporary home at the Burleigh Bears, the Gold Coast Titans moved into their new home, a purpose built training and administration facility on the grounds of the Parkwood Village (formerly Parkwood International) at Parkwood on the northern Gold Coast. A conversation between Titans Director Darryl Kelly, Titans CEO Graham Annesley and Parkwood Village boss Luke Altschwager, hatched the plan to develop a High-Performance Training centre, sporting and medical precinct right here at Parkwood. It had been the vision of Altschwager to develop and diversify the income potential of the site, an operational Golf Club, via a sporting precinct and residential development program. When the trio met via a Titans networking event, the Home of the Gold Coast Titans was conceived. 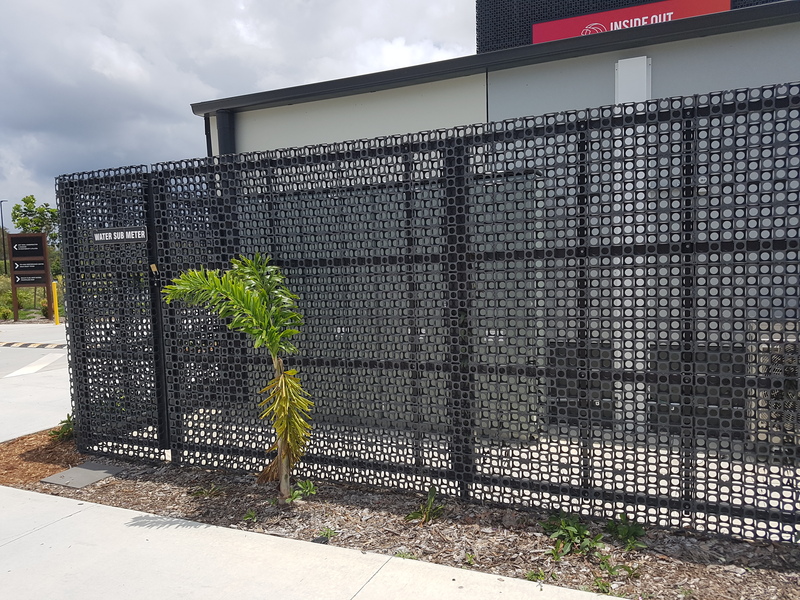 In November 2016 the Gold Coast Titans, backed by the NRL moved into the brand new purpose-built High Performance Centre at Parkwood Village. 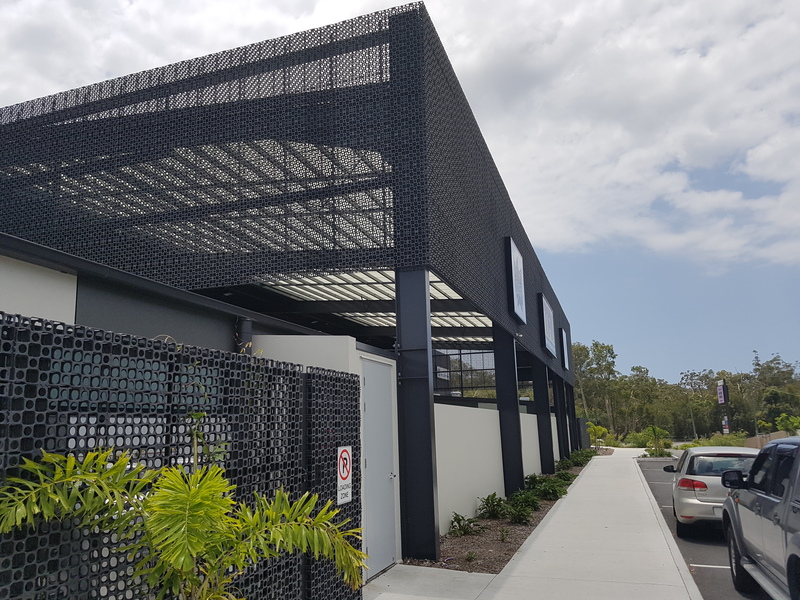 The struggle between having players at Burleigh and their administration at a separate location are no longer a concern as the High Performance Centre allows football and business operations to take place under a single roof once more. 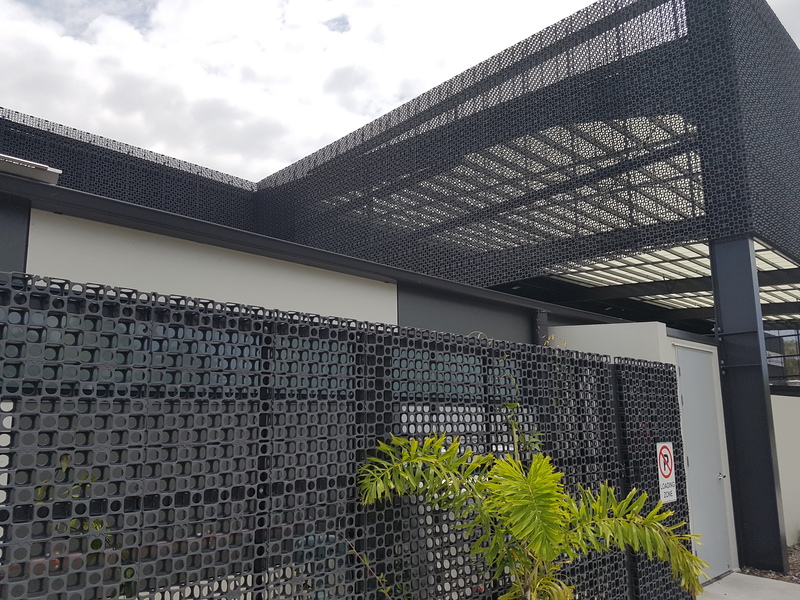 The High Performance Centre features private player’s locker room and gym, a training field that has been built to NRL specifications, a chamber for altitude training and a recovery and training pool facility complete with walking track and hot and cold recovery baths. The training pool is shared with a public swim school – Lane Ropes. The High Performance Centre also houses the public access state of the art Inside Out Health Club and Jummps!, a public trampoline centre. 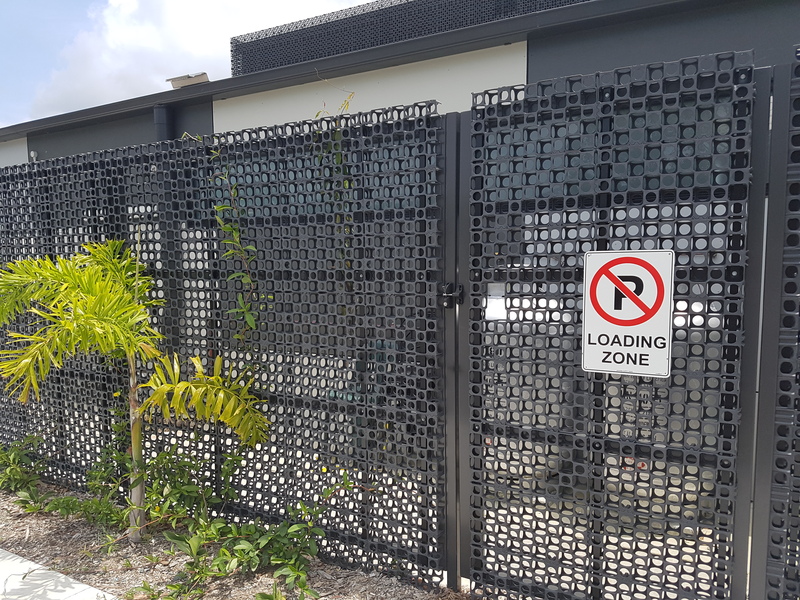 The Atlantis® façade™ 52mm drainage cell was used as a decorative cladding, fences, gates and also as a frieze surrounding the awning and parts of the roof. 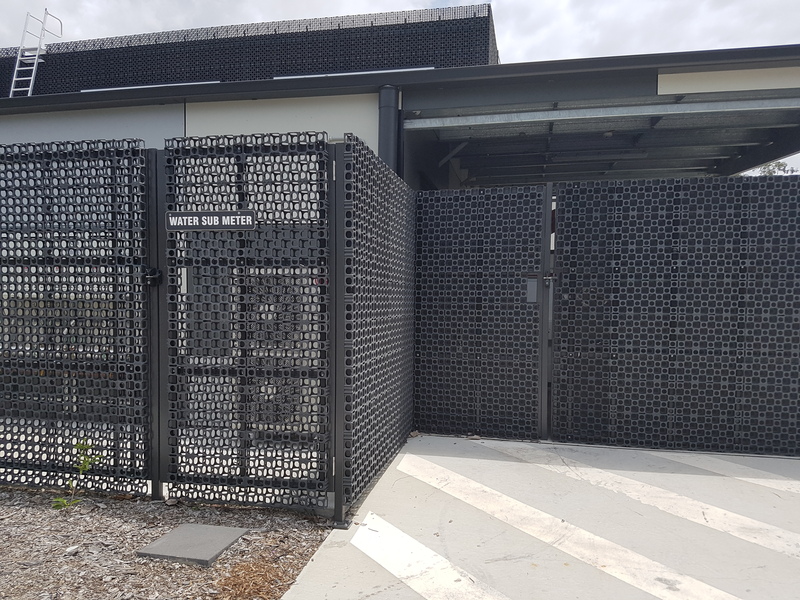 The Atlantis® façade™ 52mm drainage cell is fixed to rectangular frames by means of flat strips of metal, passing along the interior of each column of the interlocked cells, being screwed to the frames. 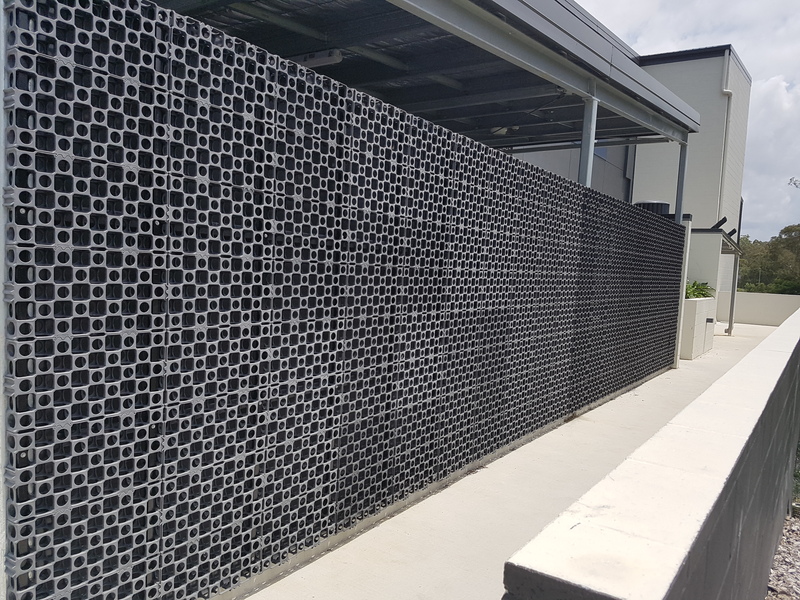 Hutchinson Builders installed 300m2 of Atlantis® façade™ 52mm drainage cell in this project and completed it in August 2017. Again the Atlantis® façade™ 52mm drainage cell showed its versatility and the amazing uses it can be put to in the hands of an imaginative designer.